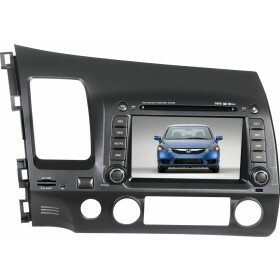 Top quality 8 inch HD touch screen headunit for Honda CRV radio with navigation system, for 2007, 2008, 2009, 2010, 2011 Honda CRV, inbuilt GPS, WiFi, Bluetooth, USB, SD, and FM/AM radio. 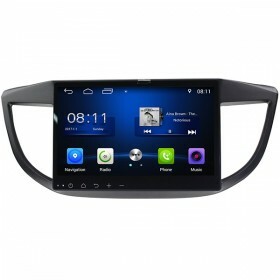 Buy now get 8GB SD card with GPS maps for free. 8 inch High definition capacitive touch screen head unit for Honda CRV radio with navigation system, for 2007, 2008, 2009, 2010, 2011 Honda CRV, inbuilt GPS, WiFi, Bluetooth, USB, SD, and FM/AM radio. 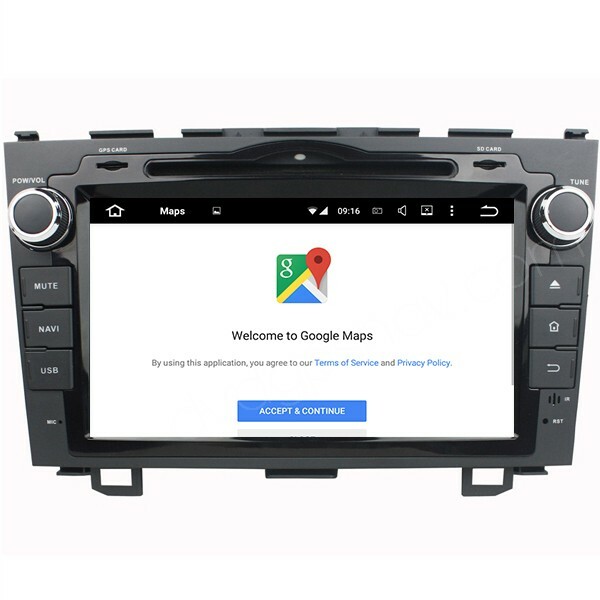 Buy now get 8GB SD card with GPS maps for free. 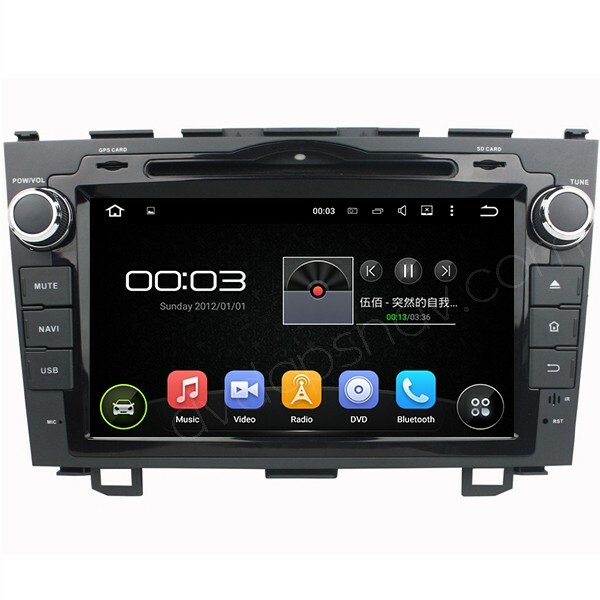 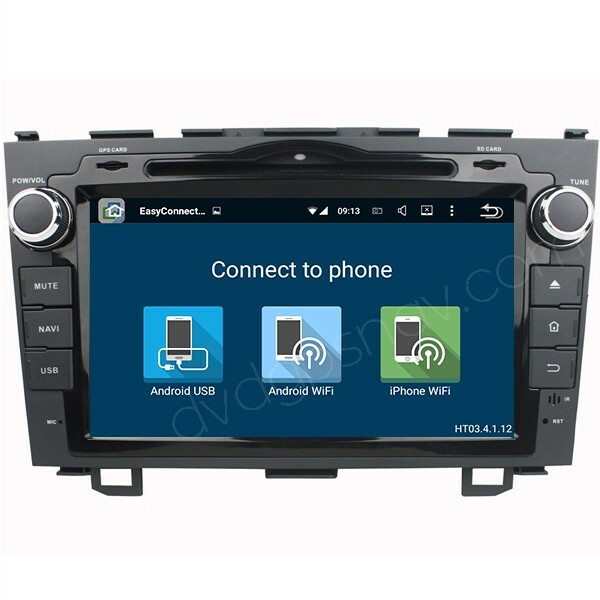 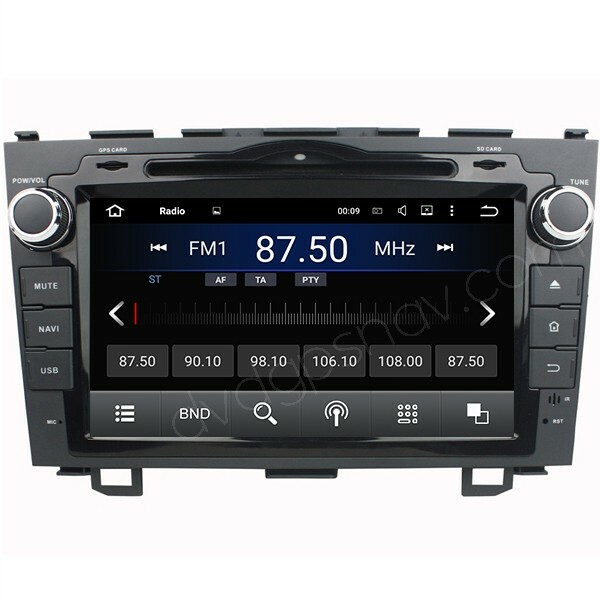 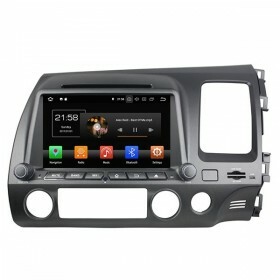 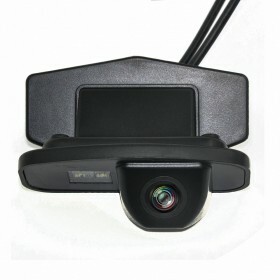 If your Honda CRV is after 2012 year, this 10.1" android Honda CRV navigation 2012-2015 can fit.